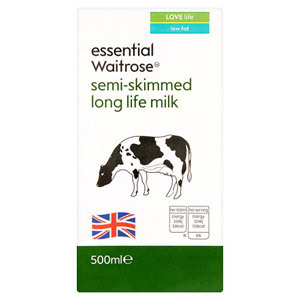 You never need to run out of milk again with Waitrose's long-life milk! 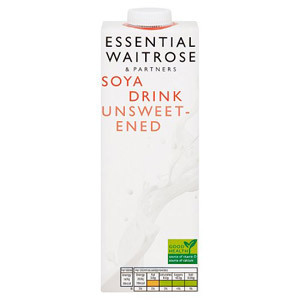 It can be kept in a store cupboard until you need it, perfect for those who don’t use much milk or live on their own. If you're avoiding dairy or looking for a new exciting taste, try Waitrose's soya milk for delicious alternative.